Herbal Formularies for Health Professionals is a five-volume set that serves as a comprehensive, practical reference manual for herbalists, physicians, nurses, and allied health professionals. Dr. Jill Stansbury draws on her decades of clinical experience and her extensive research to provide an unparalleled range of herbal formulas. 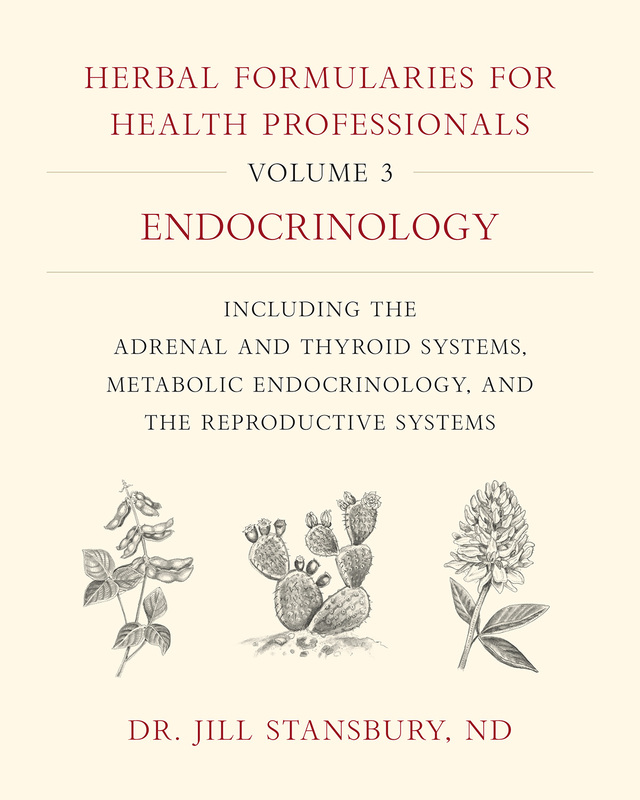 Organized by body system, each volume includes hundreds of formulas to treat common health conditions, as well as formulas that address specific energetic or symptomatic presentations, including Dr. Stansbury’s own formulas, formulas from herbal folklore, and formulas from Traditional Chinese Medicine. For each formula, Dr. Stansbury offers a brief explanation of how the selected herbs address the specific condition. The book offers many sidebars and user-friendly lists—helping readers quickly choose which herbs are best for specific presentations—and details traditional uses of both western herbs and traditional Asian herbs and formulas that are readily available in the United States. 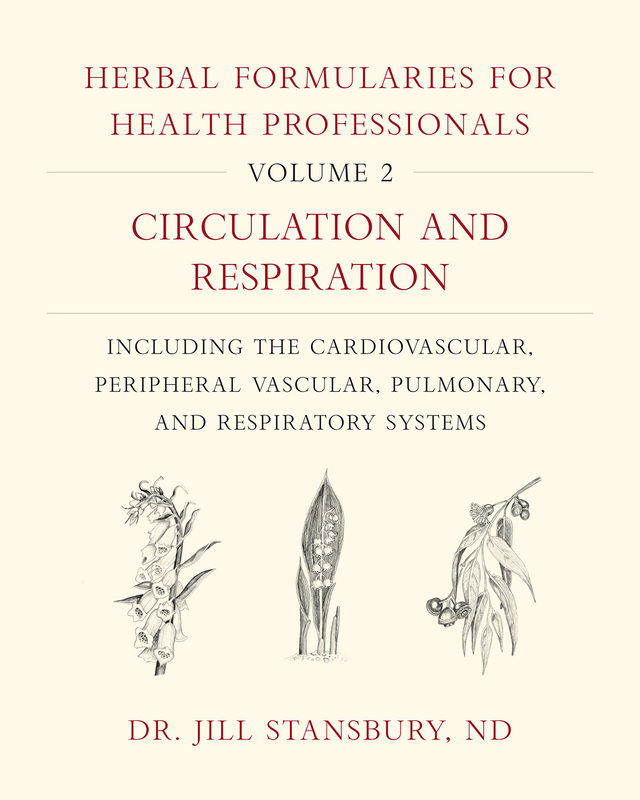 Volume 2 focuses on circulation and respiration, offering formulas and supporting information for treating a wide range of vascular, pulmonary, and respiratory conditions, including angina, coronary artery disease, hypertension, congestive heart failure, Reynaud’s syndrome, anemia, coughs, bronchitis, cystic fibrosis, and emphysema. Each chapter includes a materia medica section that describes individual herbs with tips on their properties, modes of action, and the specific symptoms each plant best addresses. These formularies are also a tutorial for budding herbalists on the sophisticated art of fine-tuning the precision of an herbal formula for the constitution and overall health condition of an individual patient, rather than a basic diagnosis. The text aims to teach via example, helping clinicians develop their own intuition and ability to create effective herbal formulas. Volume 1 (Digestion and Elimination) debuted the set in February 2018. Volume 3 (Endocrinology) will be published in May 2019. Volumes 4 (Neurology, Pyschiatry, and Pain Management) and 5 (Immunology, Orthopedics, and Otolarnygology) will be published in 2020. “Dr. 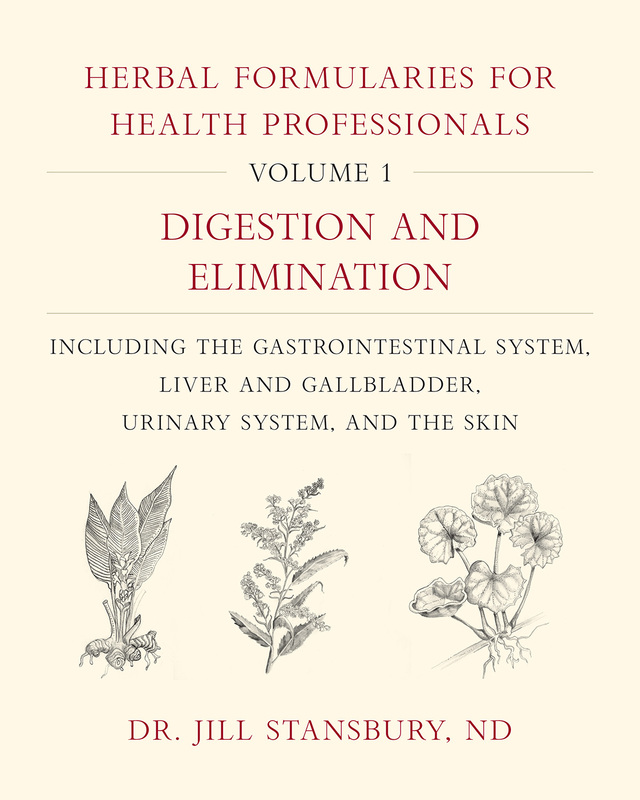 Jill Stansbury’s Herbal Formularies for Health Professionals, Volume 1 is a formidable accomplishment and historic contribution to the rapidly developing field of botanical medicine. In the tradition of the great pharmacopeias of the Eclectic and naturopathic physicians, this comprehensive manual contains a wealth of concisely detailed herbal formulations and easily readable contemporary research that address both the widespread illnesses of our time as well as specialized and less common conditions. “Reading Dr. Stansbury’s formulary has quickly supported us in updating and filling in gaps in our dispensary stock to better serve our customers. I believe this book will similarly inform the dispensing practices of practitioners of all experience levels looking to glean insight from one of the most experienced herbalist physicians in the United States. Dr. Jill Stansbury is a naturopathic physician with 30 years of clinical experience. She served as the chair of the Botanical Medicine Department of the National University of Natural Medicine in Portland, Oregon, for over 20 years. She remains on the faculty teaching herbal medicine and medicinal plant chemistry and leading ethnobotany field courses in the Amazon. She is the coauthor of The PCOS Health and Nutrition Guide and Herbs for Health and Healing. 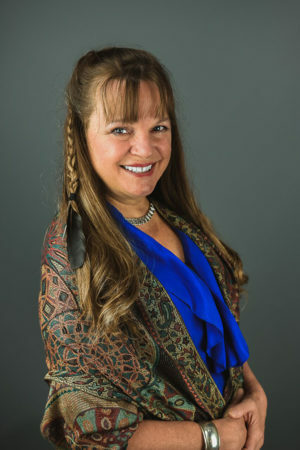 Dr. Stansbury lives in Battle Ground, Washington, and is the medical director of Battle Ground Healing Arts. She also runs an herbal apothecary offering the best quality medicines from around the world, featuring many of her own custom tea formulas, blends, powders, and medicinal foods.